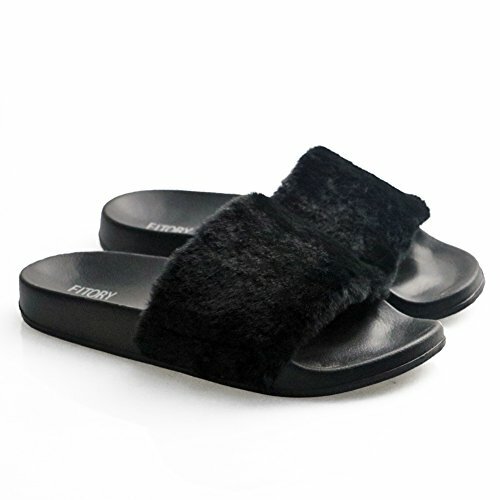 Ever wondered how slides keeps you smiling and completes your outfit. They are comfortable and easy to wear. 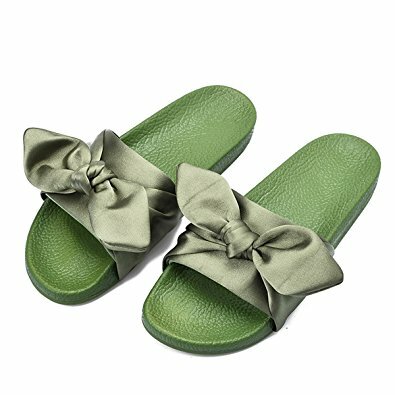 The designs cuts across all fabrics, they could be made with either satin, fluffy or rubber materials. Slides are best worn on anything made in jeans and also on casuals. They make you appear stylish, classy and trendy. 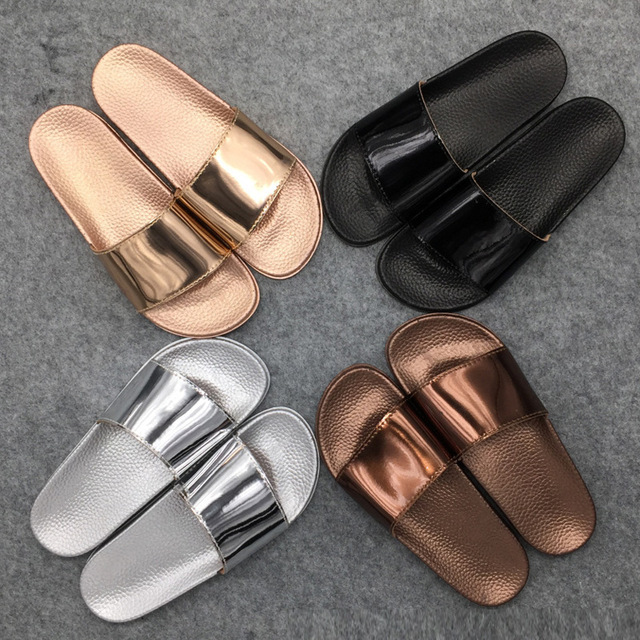 Many of the world know brands like Atmosphere, Gucci, Reebok, Fenty etc have custom made slides unique in its way and classy. Its a very essential piece every fashionista/fashions lovers must have in their closet.